Collaborative delivery methods such as design-build and construction management-at-risk can provide superior project results. This is especially true when owners apply design-build and construction management-at-risk procurement, contracting and execution best practices that provide opportunities for innovation without unnecessarily constraining creative cost, time and quality solutions. 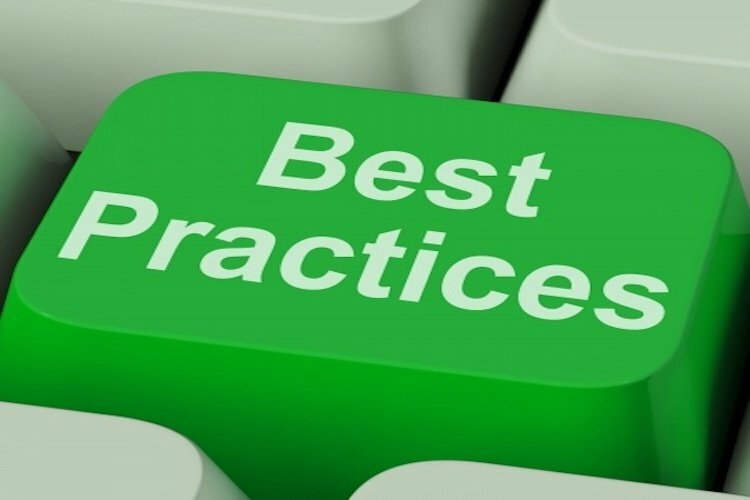 This blog will focus on procurement best practices. An owner’s choice of procurement approach strongly influences project results. 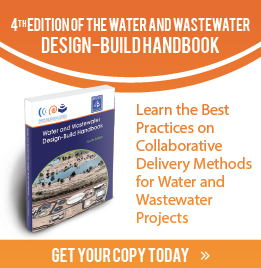 Applying water and wastewater-specific procurement phase best practices and implementation techniques will result in higher quality, faster and more cost effective water and wastewater projects. Conduct a proactive and objective assessment of the unique characteristics of its program/project and its organization before deciding to use collaborative delivery. Implement a procurement plan that enhances collaboration and other benefits of collaborative delivery and is in agreement with the reasons the delivery method was chosen. Ensure that their organization practices support the successful procurement and management of a collaborative delivery project with key personnel (including those advising/representing the owner) who have been trained in the procurement, contracting and execution of collaborative delivery projects and the importance of setting expectations and fostering a collaborative relationship. Value qualifications, experience and other non-price evaluation considerations in a significant way. Price considerations, if used or required by state law, should be of lesser importance. Make use of a competitive procurement process that includes: (a) clear evaluation and selection processes; (b) a fair, open and transparent process; and (c) valuation of both technical concepts and price in the selection process. Consider the level of effort and cost required by proposers to develop such alternates and provide guidance as to the acceptability of such alternate. Shortlist the three most qualified proposers, but certainly no more than four. Useful, constructive comments to the owner prior to and during the procurement to enhance or improve the procurement process and the project execution. Complete and constructive comments and exceptions to any draft contract, term sheet or risk allocation document contained in the procurement process where the owner provides for such a forum. All assumptions and other clarifying statements to support the submitted proposal to provide for the owner’s complete understanding of the proposal. Clearly stated exceptions taken to owner procurement requirements, especially the technical project requirements if needed. Practice fair dealings with owners and engage in good faith negotiations. Stay tuned for future blogs about contracting and execution best practices for design-build and construction management-at-risk projects. Topics: Best Practices, PC Construction, Procurement.